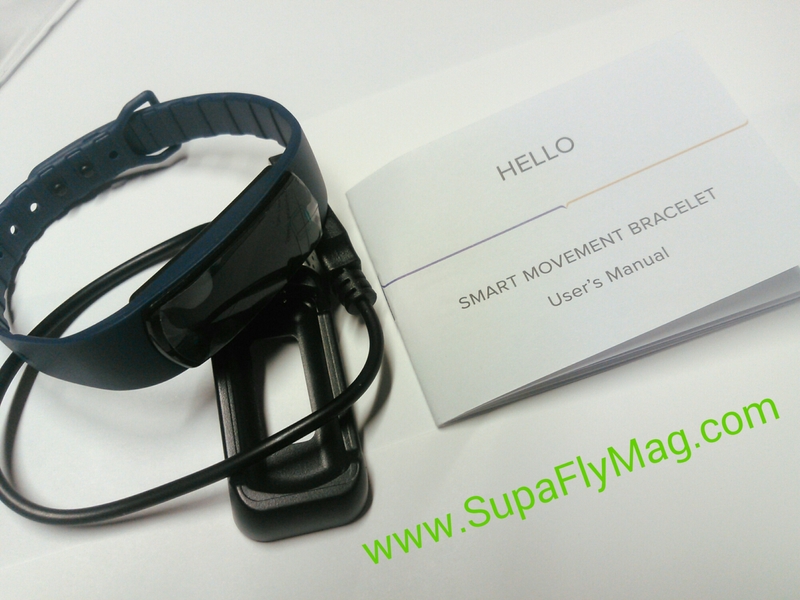 This is a review of the “SMART MOVEMENT BRACELET” offered by SupaFlyMag.com. This product was used and tested for a week and the following post includes some of my opinions about the devices accuracy tracking movement, its useful features, app interface, and possible consumers. This device is a movement tracker which is an accurate description. It can be classified as a pedometer but because the device counts more activity than just your steps,such as moving your arm or bending over, movement is a much better term. It is accurate at counting steps only when your actions/movements are steps only. It was important for me to remember what activities I was doing and at what times because without doing so I would not know what movements were being counted. Calories burned are shown in the app too and I do not know the accuracy of this data I assume it is a rough estimate. I do not know or care about how to calculate calories burned during an activity. This bracelet is durable.It is waterproof and shock resistant.This bracelet being water resistant was a big plus for me. I did not worry about getting it wet. I wore it in the shower and washed my hands while wearing it with no problems. Another awesome feature I like about this bracelet was that it tracks movement independent of the phone. When I did not have my phone with me the bracelet still collected data. Once I returned to my phone the bracelet synced information with my phone again. Battery life is 30 days on a full charge.I did not have to charge the device at all during the week. It comes with alarm and call notification features. I used the alarm to wake me up and notify me of when I had to leave home for work. When I received calls the bracelet would vibrate. Being on the wrist the bracelet vibrations were noticeable. The user interface is simple and displays the collected data in easy to read graphs and numbers. Information displayed includes calories burned, steps, distance traveled when awake and deep and light sleep when asleep . 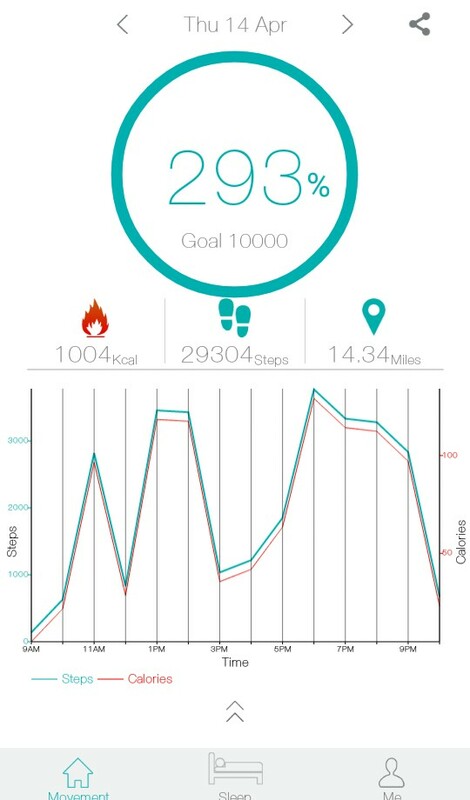 Displayed data says “steps” but actions or movements are more accurate terms for this bracelet. The app is easy to navigate,is well labeled,visually organized and not hard to use even for beginer smartphone users. 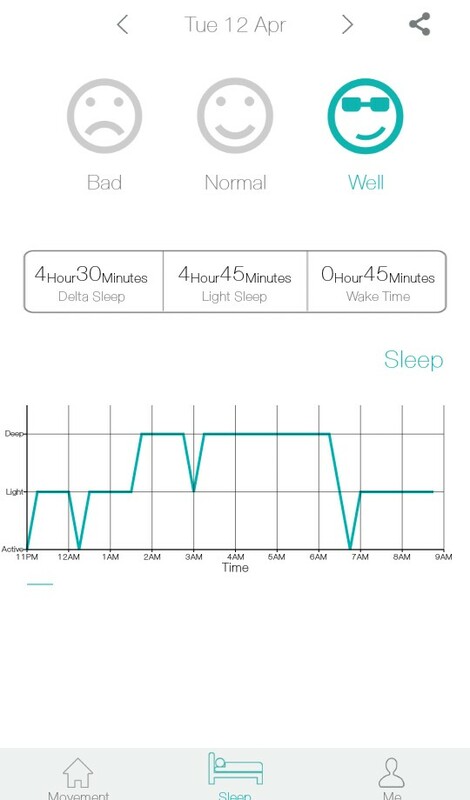 Below are pictures of the app interface used with the smart bracelet. Who is this bracelet for? 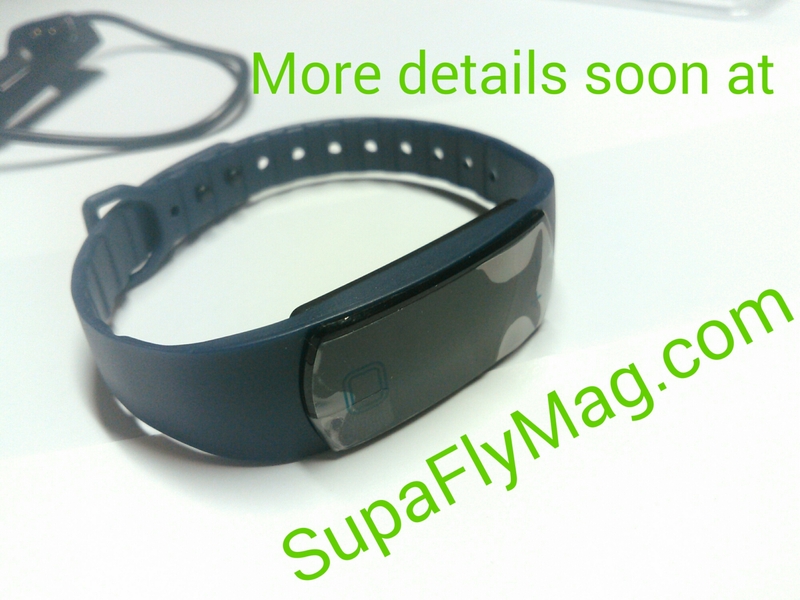 I would recommend this to an older individual or someone who is just starting to exercise and looking to monitor their activity/movements while awake and asleep.Price is $30.00 Shipped.Be sure to check out more products from SupaFlyMag.com at my SHOP.